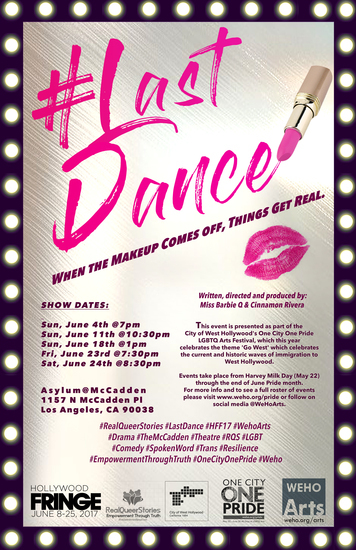 RealQueerStories in collaboration with Asylum, One City One Pride and the City of West Hollywood presents #LastDance. A show within a show where things get real once the makeup comes off. When queens are brought together for a memorial, that’s when the truth comes out how they ended up in Los Angeles, how they really feel about drag, each other and themselves. 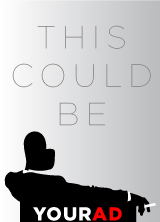 It’s BOYS IN THE BAND meets TORCH SONG TRILOGY with a little PARIS IS BURNING thrown in! #LastDance with make audiences rethink what really is behind the wigs, makeup and heels and find out they are people just like them.